Beautifully styled stainless steel hand fork fitted with a smooth straight-grained ash handle. Perfect for loosening soil for easy weeding of beds, borders and containers. The sturdy polished head has 3 flat tines for better penetration into heavy or compacted soil, with minimal soil adhesion. It is fitted to a smooth FSC-certified solid ash handle with a leather hanging loop for easy storage. 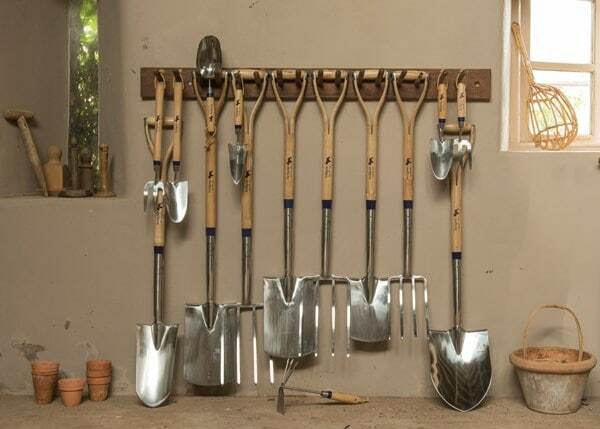 An ideal companion to the Pedigree hand trowel to help keep the garden well cultivated and weed free.